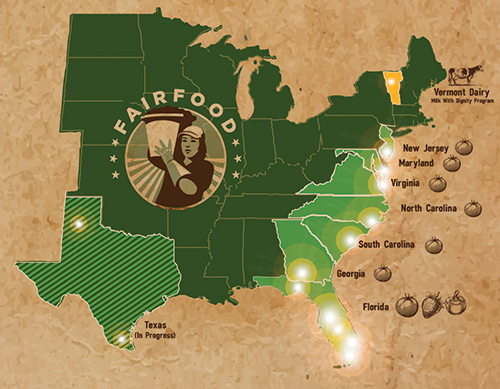 Join the Boot the Braids Challenge on social media as the 4 for Fair Food Tour leaves TODAY! 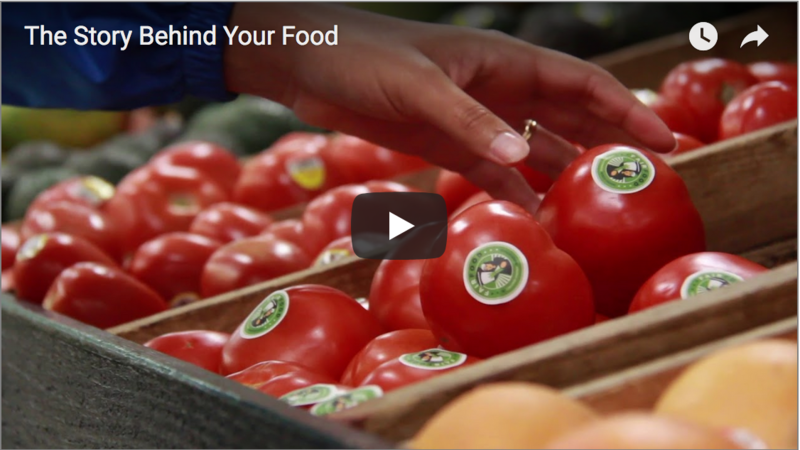 From March 1-14, join the #btbchallenge on social media to support the 4 for Fair Food Tour! As you read this, dozens of farmworkers, their children, and allies from Immokalee are preparing to load sleeping bags, colorful flags and banners, and enough supplies for two long weeks on the road onto the tour bus, eager to head out on the 4 for Fair Food Tour! The only question that remains is: Are you ready? If you haven’t finalized your plans to join CIW on one of the tour stops, make sure to check out the Join the Tour page at the Wendy’s Boycott website to get your spot on the caravans and buses leaving from your area. Click here to sign up today! This March, join the Fair Food Nation in putting pressure on four major public universities to #BootTheBraids! Today, the 4 for Fair Food Tour is hitting the road, headed to four major public universities – UNC Chapel Hill, Ohio State, U of Michigan and U of Florida – to spread the word about the Wendy’s Boycott! 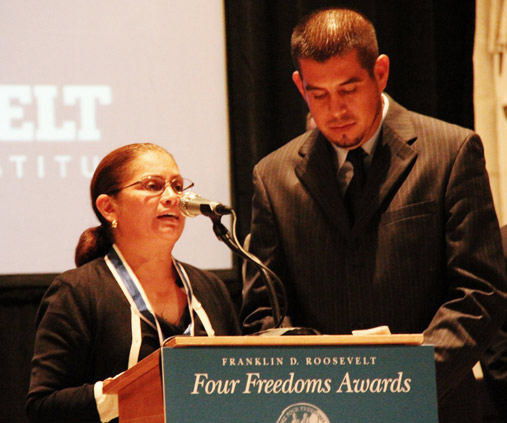 With the notable exception of the University of Michigan, which will not be bringing Wendy’s back to campus, the university administrations at these schools continue to ignore Wendy’s unconscionable decision to turn its back on farmworkers in its supply chain. 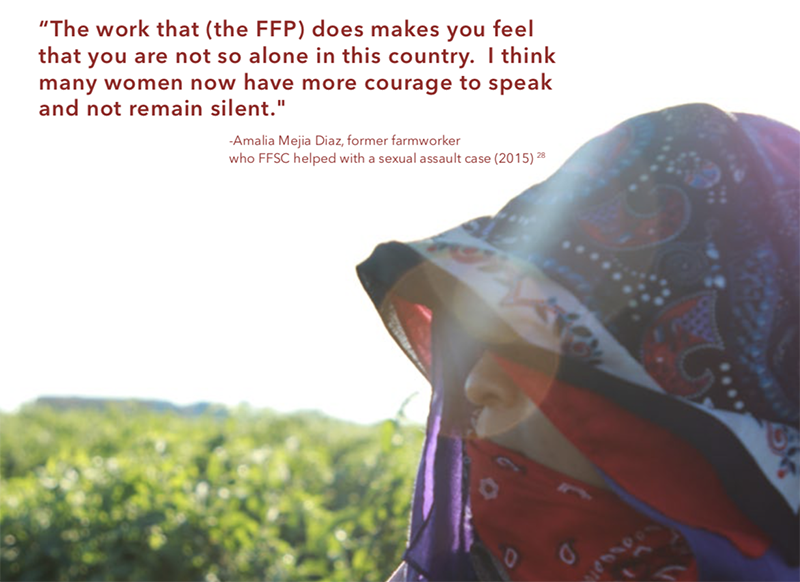 The women and men who harvest Wendy’s produce are continuing to work every day without the unprecedented protections of the Presidential Medal-winning Fair Food Program. 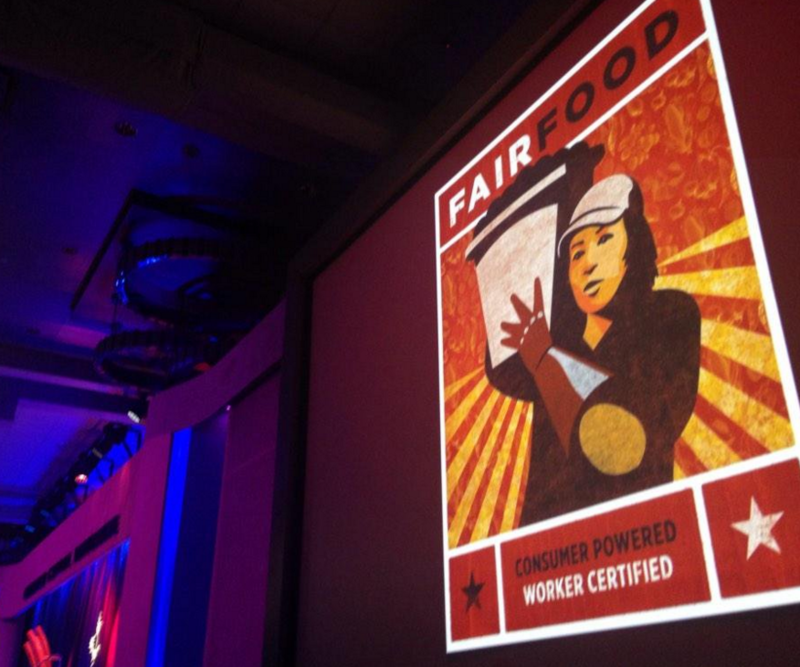 Until farmworkers in Wendy’s supply chain are guaranteed dignity, justice and better wages in the fields, we as the Fair Food Nation will continue putting pressure on the fast food giant – and on campuses like UNC Chapel Hill, OSU and UF that enable Wendy’s by sustaining their business relationships. That is why this month, the Fair Food Nation is launching the Boot the Braids Challenge or #btbchallenge. 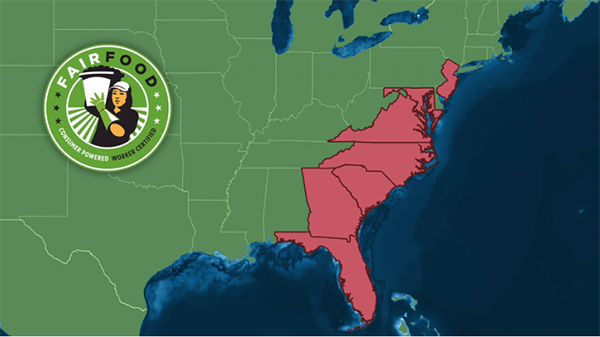 With the #btbchallenge, we are calling on allies across the country to stand in solidarity with those travelling on the 4 for Fair Food Tour as well as farmworkers nationwide! Here’s how you can join the #btbchallenge! Call the university chancellor or president at the University of North Carolina at Chapel Hill, Ohio State University in Columbus and the University of Florida in Gainesville. Starting next week we will publish call-in days for each campus, starting with UNC-CH since it is the first stop on the tour – so stay tuned! Starting today, post the graphic below with the #btbchallenge hashtag (and any caption you’d like to add) on Facebook, Twitter, Instagram and any other social media platforms you use, and be sure to tell your friends to do the same! Here is a link to all of the images you need to get started. 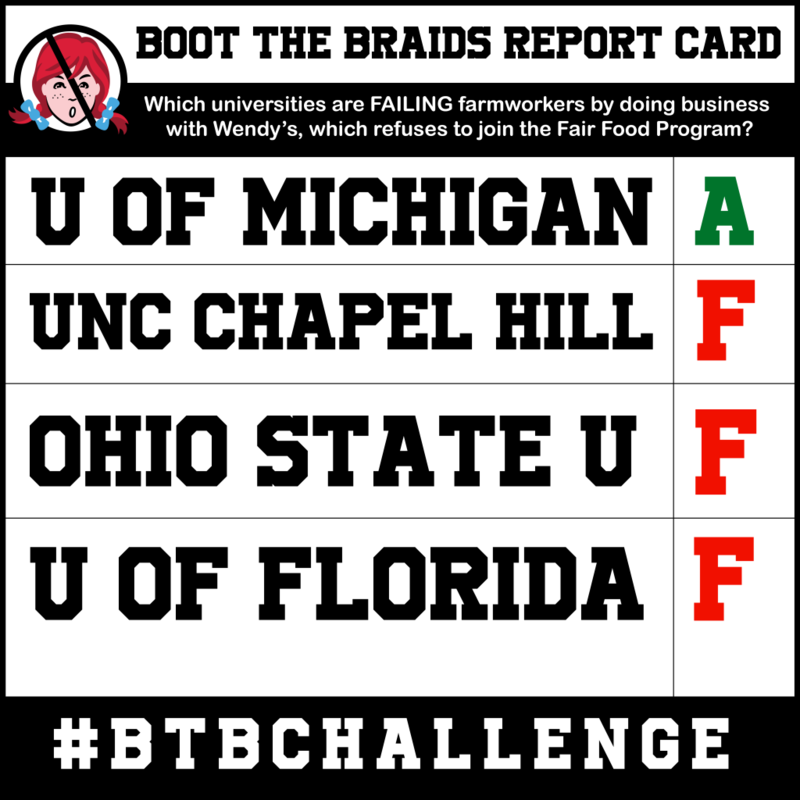 Join us in using the #btbchallenge to call on UNC Chapel Hill, Ohio State U and U of Florida to follow U of Michigan and finally Boot the Braids! And don’t forget: We’ve got 825 miles to cover just to get to UNC Chapel Hill! Help us cover that distance by funding the Immokalee bus, and make sure farmworkers can stand together with students and community leaders calling on UNC, OSU and UF to get on the right side of history. Click here to donate! The 4 for Fair Food Tour takes off from Immokalee!